One of my first projects at Razorfish was to lead the motion team in the creation of the mnemonic and video player for Hulu’s launch. 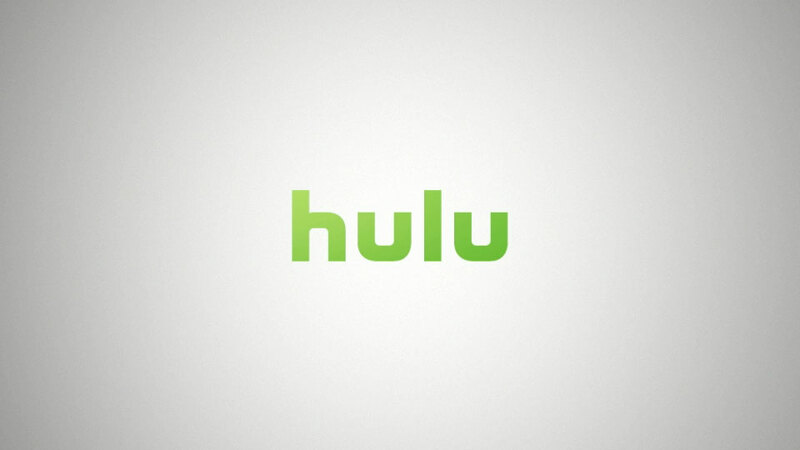 Working with the brand team, we developed the interaction and functionality model for the now ubiquitous Hulu player. Additionally, we created the mnemonic/preroll animation included anywhere that a Hulu player is embedded offsite.